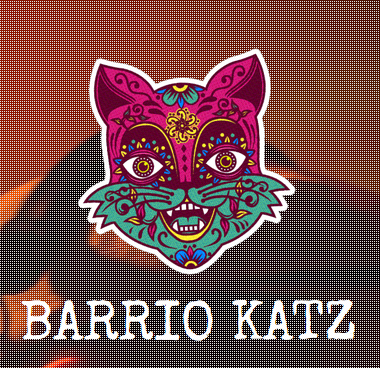 Reggae bring people together and so you can listen one of biggest Mash Up DJ´s of Dresden called Barrio Katz here in the Vibes Promotion way. A wonderful 46 minits guestmix is waiting, with great&nice music in a straihgt skanking style. 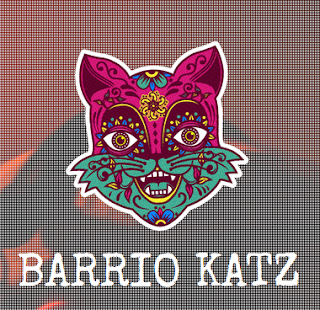 You can hear Barrio Katz @ his regular party monthly called Fat Cat Disko (Groovestation in Dresden), watch out. ENJOY it loud.